On 11th and 12th August 2018 the annual M’era-Luna festival takes place in the area of Hildesheim-Drispenstedt, Germany. 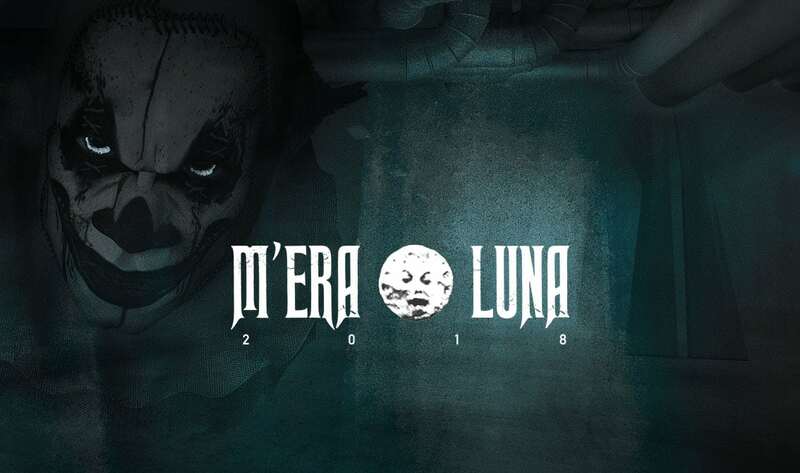 M’era Luna exists since 2000 and is one of the biggest Gothic festivals in the European scene. Gothic, new wave, electro, EBM, industrial and medieval bands are featured on 2 stages. 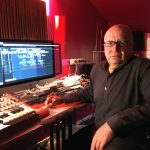 Besides watching concerts you can also visit parties, markets, artist signing events, gothic fashion shows, readings by David Grashoff, Markus Heitz and Christian von Aster. The Gothic Garden, an oasis of calm right in front of the festival infield, offers demanding festival-goers comfort, space and conveniences to make your stay more exclusive, pleasant and more relaxing. At the M’era Luna Academy you can follow special workshops which will be announced soon on the official website. The interactive M’era Luna app can be downloaded here and tickets can be ordered here.